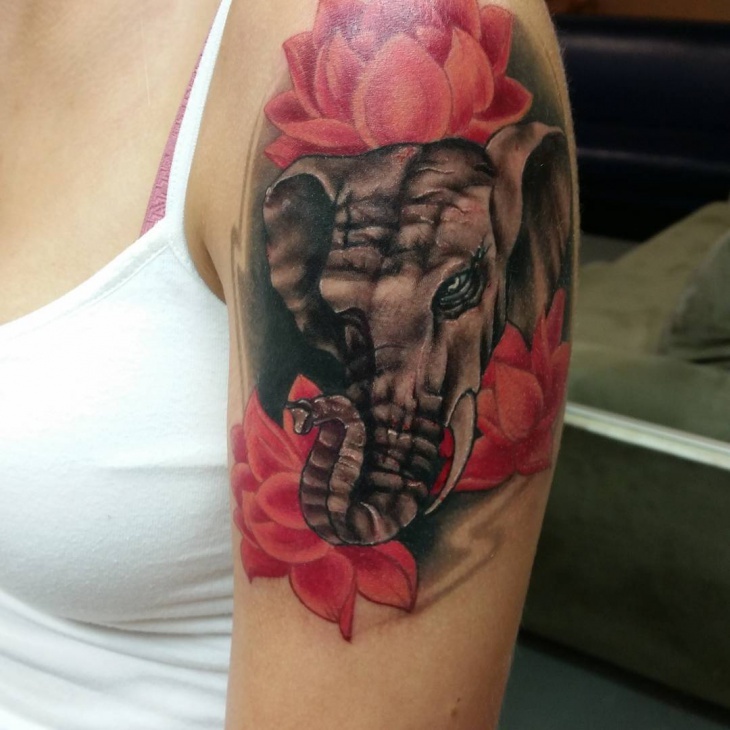 Sleeve tattoos are gaining popularity in all parts of the world. 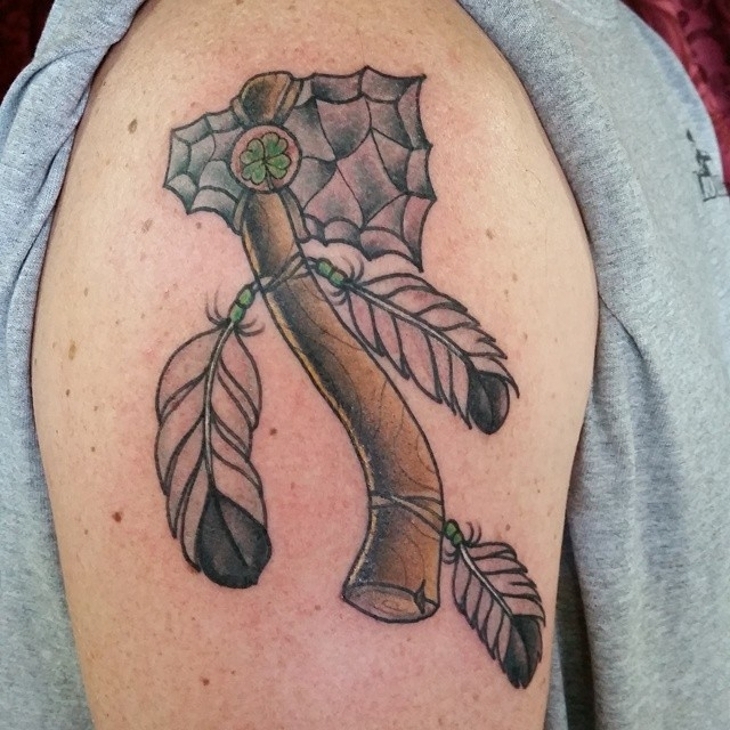 These tattoo designs cover the entire or part of the arm and forearm with creative designs that express an idea or a cause on behalf of the barer. In multicolored or black and white combinations these tattoos are made to be showcased. 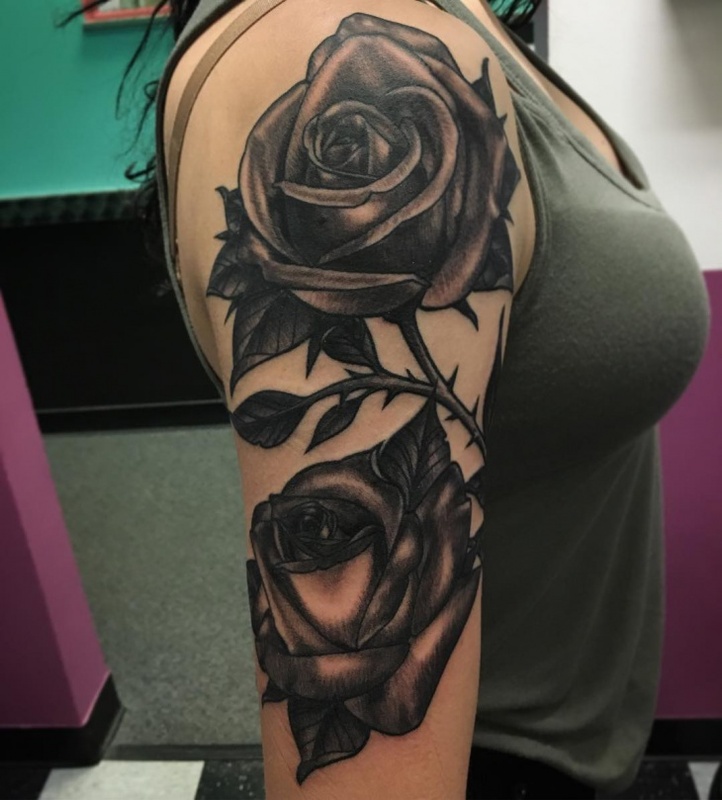 If you are searching for a fresh idea for your next tattoo then you can check out this guide for sleeve tattoos design ideas. One of the most common tattoo designs for men is the rose sleeve tattoo. 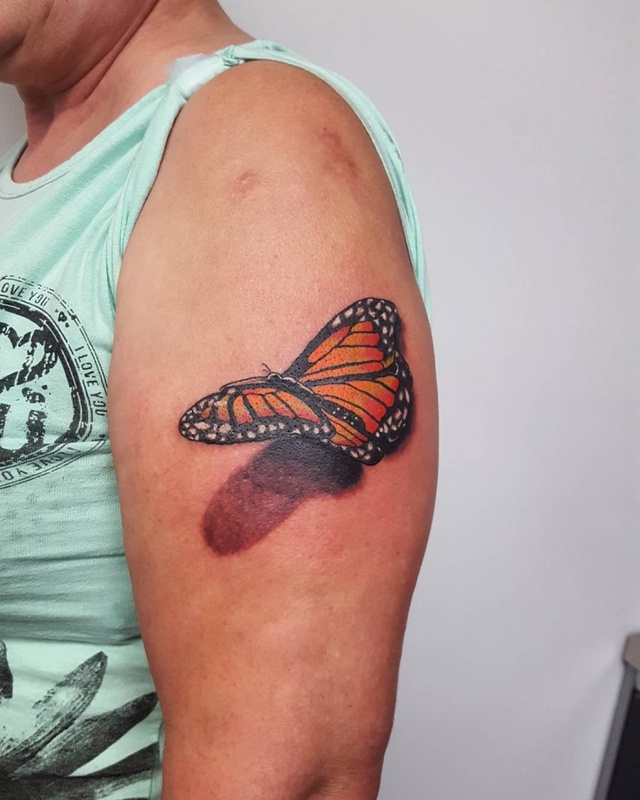 You can find this design in many variations that range in size, technique, and layout while the color combination can take new levels of excellence coming in multicolored or monochrome tattoos suitable for sleeves. 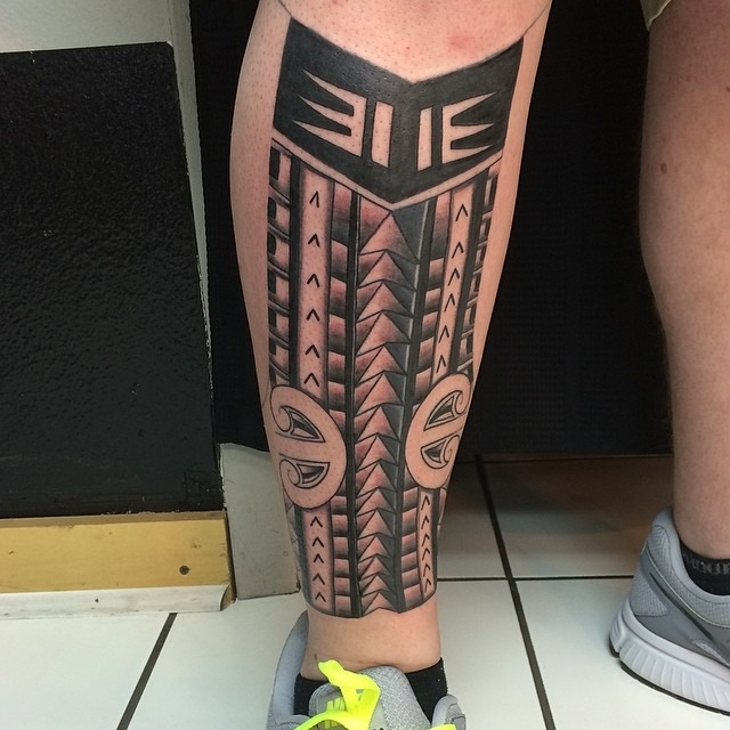 Tribal tattoos will never be out of style. Most designs have an ethnic vibe adding a more sophisticated touch on the sleeve tattoos. 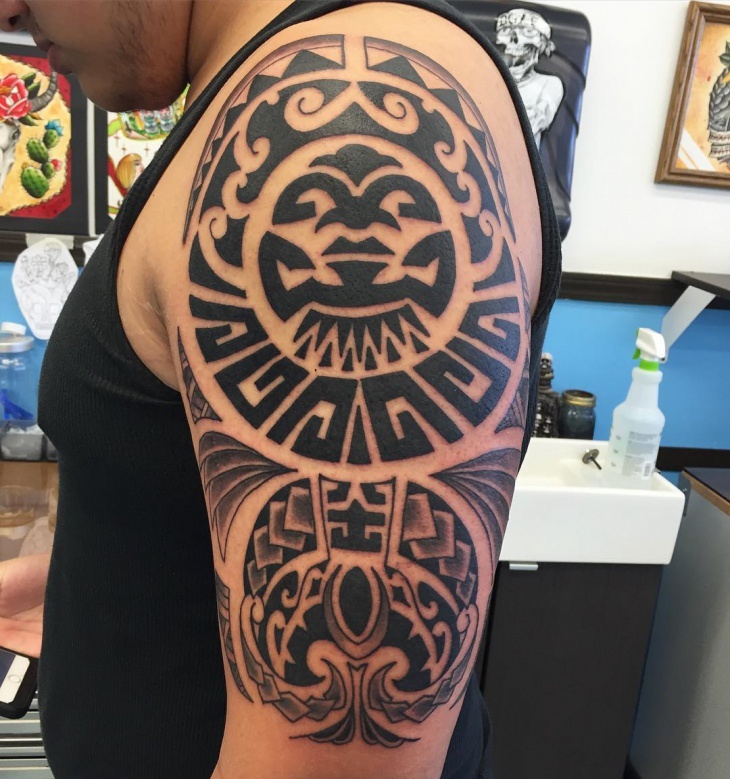 On the other hand, tribal patterns have a bold badass feeling that will make your triceps and biceps look fierce. These designs are suitable for everyone. 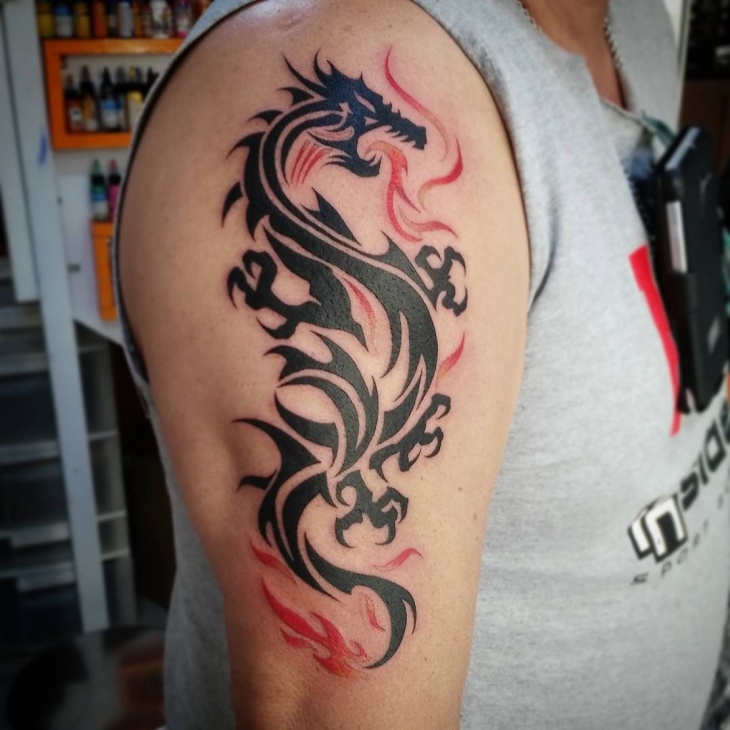 Men and women around the world get dragons tattooed every day. These fantastic creatures can represent many things like power, success and longevity depending on the design’s origins. You will find a great variety of dragon designs with amazing color work and shadings from all over the world to choose. If your favorite view is the forest then you can imprint them on your sleeve. You will find the most amazing tree designs for sleeve tattoos inspired form every culture across the globe. From pine trees to cheery forests you can have the most incredible piece of body art. Lions have a regal vibe that justifies their reputation as kings of the animal Kingdome. 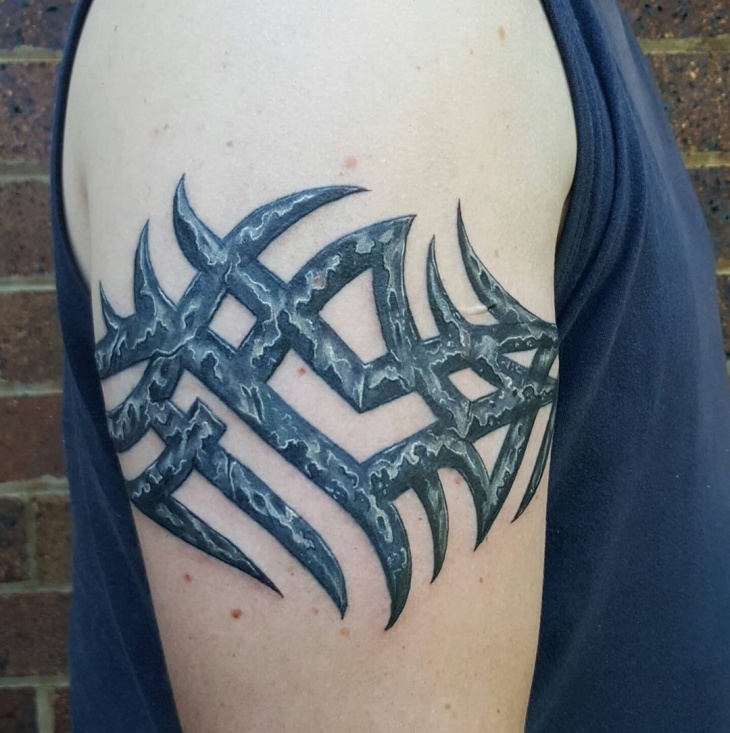 The designs range from multicolored to black and white while you can find them in creative combinations with other themes like tribal tattoos. The shading will take some time because of the details. 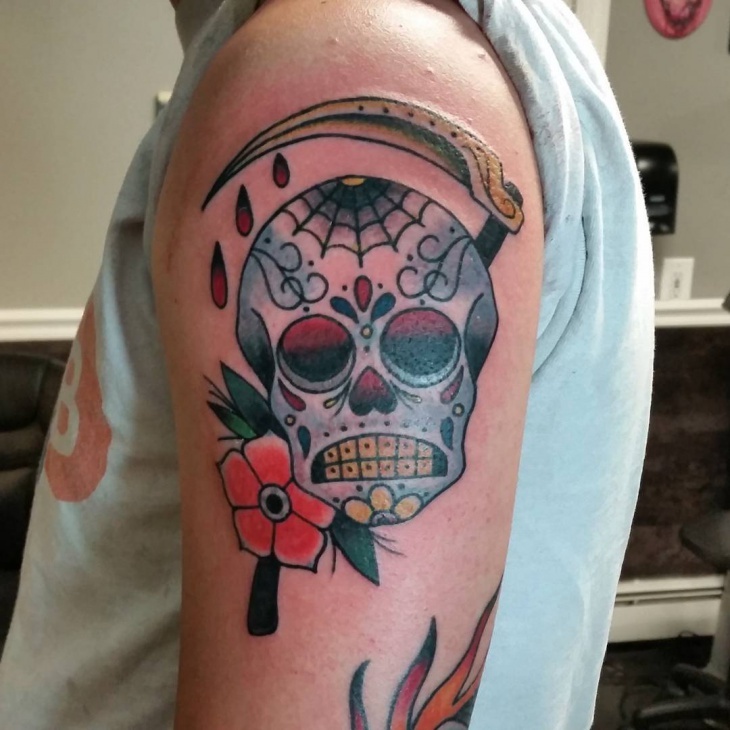 Skull tattoo designs have been around for centuries. 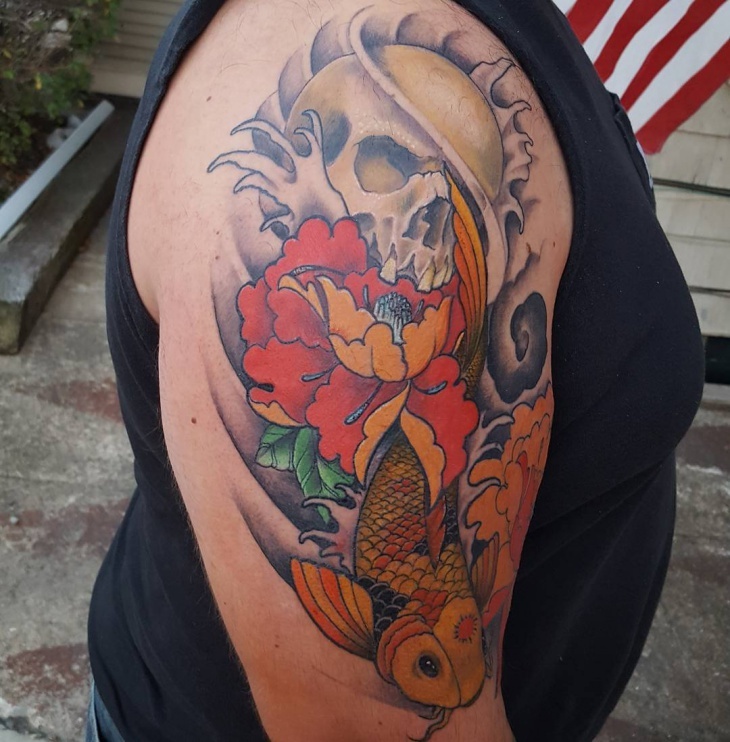 They represent life and death in a variety of sleeve designs that combine multiple elements and themes. 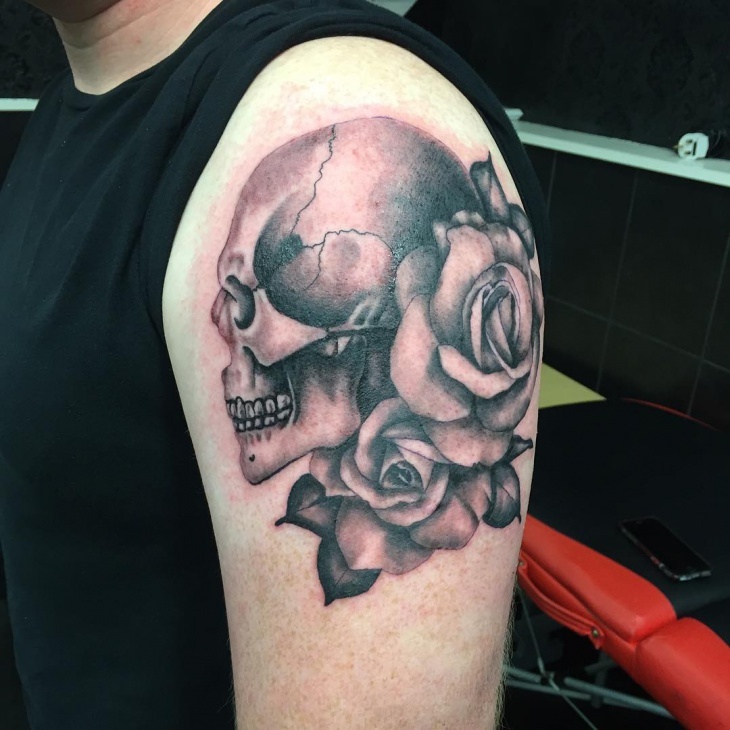 From half to full sleeve the skull tattoo will give you an awesome design that will make most envy you for your personal taste. Music notes are famous for many reasons. 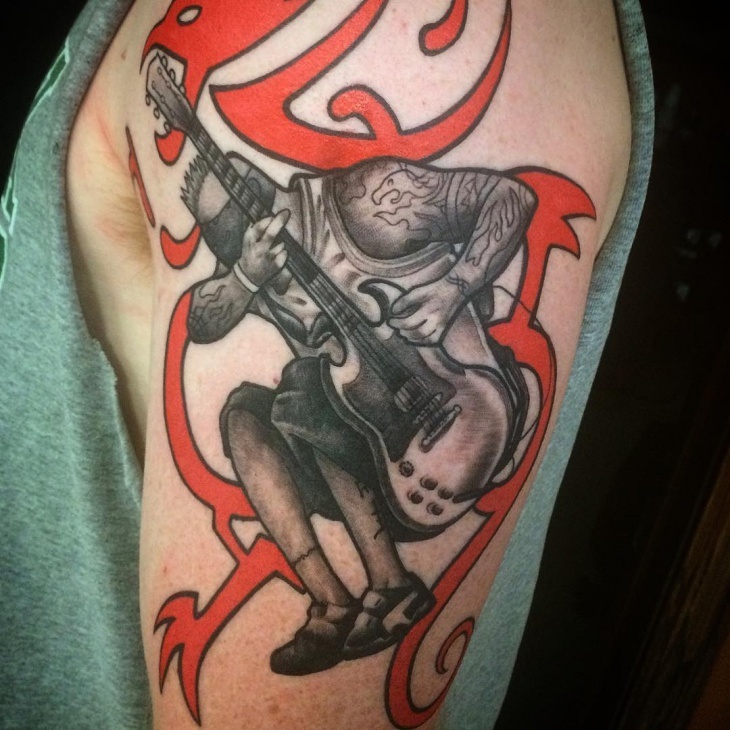 For those that love tattoos, music sleeve tattoos are a form of expressing their love in the form of body art. Choose the right design depending on your preferences in music or depending on the design that catches your attention. It is believed that angels are guardians of one’s soul. 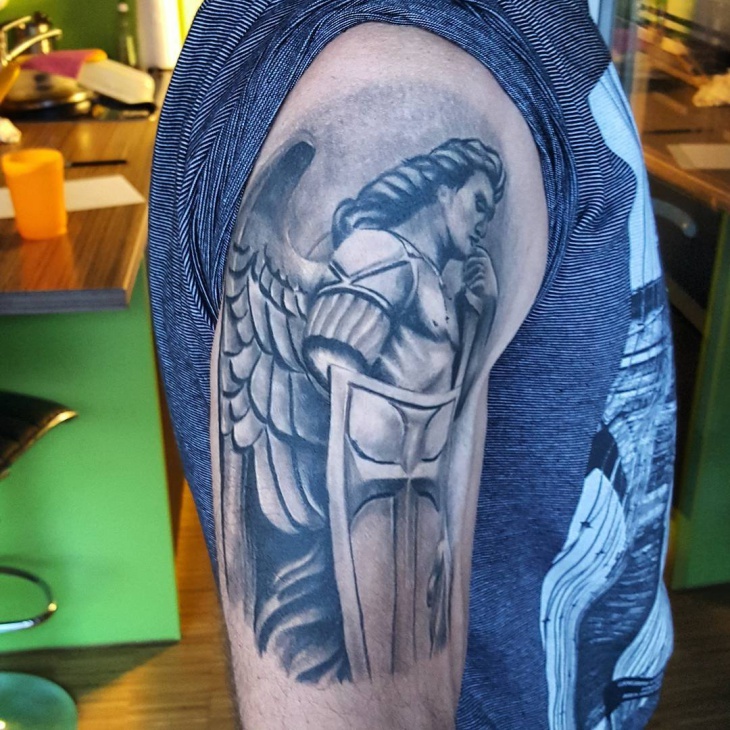 You can have an angel sleeve tattoo with glorious backgrounds and rich feathers. 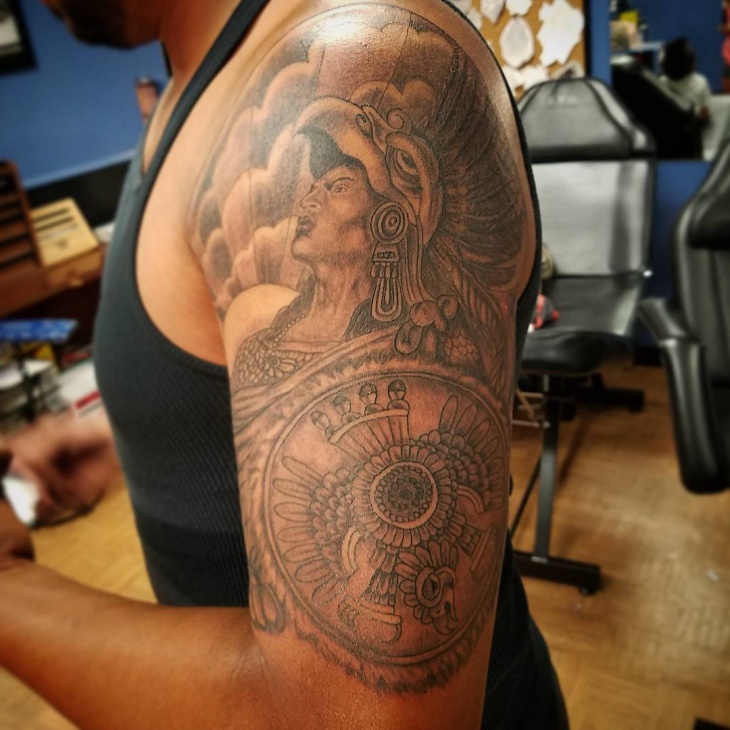 The details in most of the designs are going to keep you in the tattoo parlor for quite some time so make sure you are prepared. 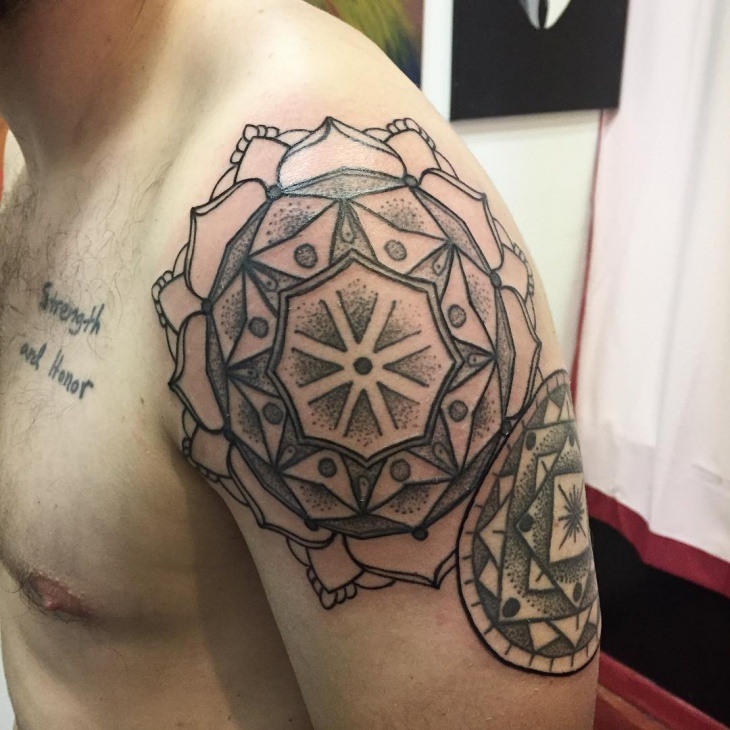 Mandala designs have a high level of complexity. They have details that need to be designed carefully while they can be found in colored and monochrome versions. 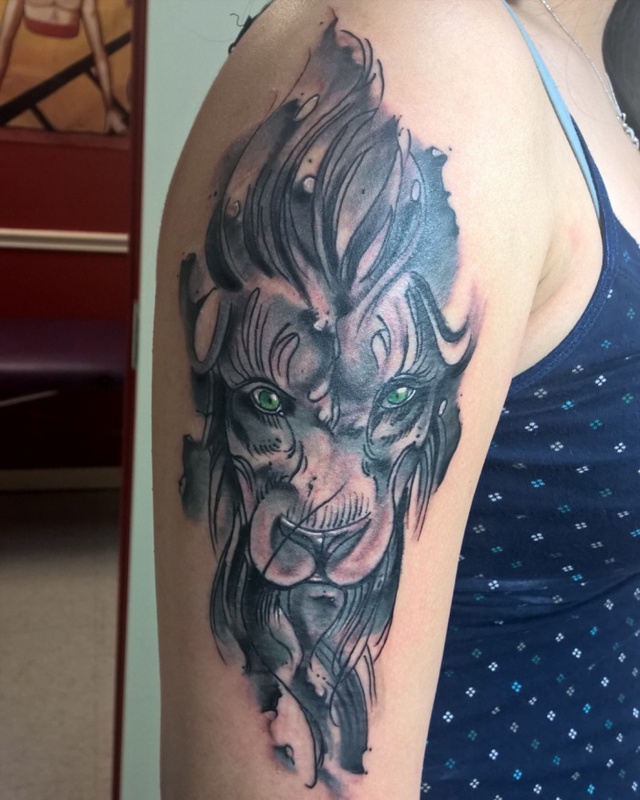 The lining and the shading take time, so it will definitely take more than one session at the tattoo parlor. 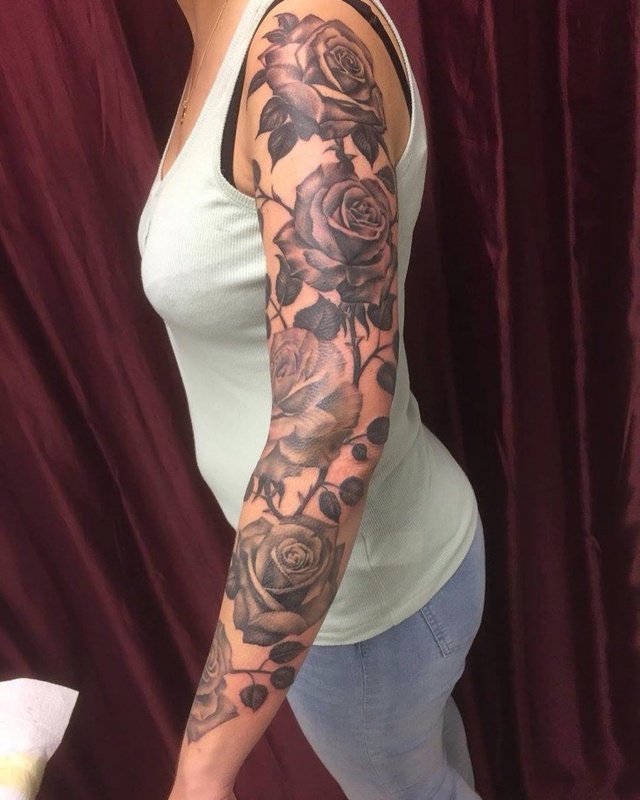 Flowers are a common go-to design for sleeves tattoos. Men and women of all ages have at least one flower design on their sleeves. 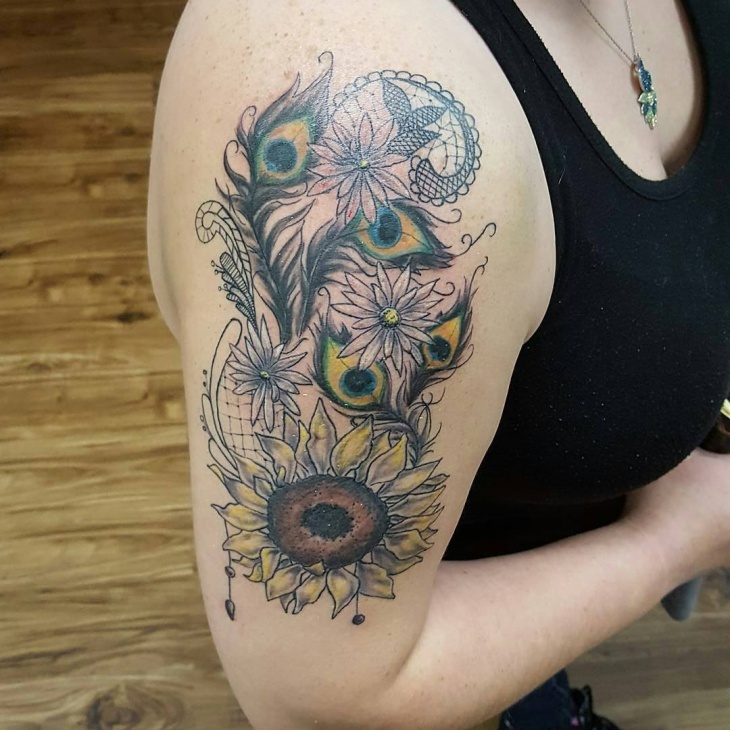 The vibrant colors, the intricate lines and the combination of shapes and curves add a charming vibe for flower tattoos that is suitable for all. 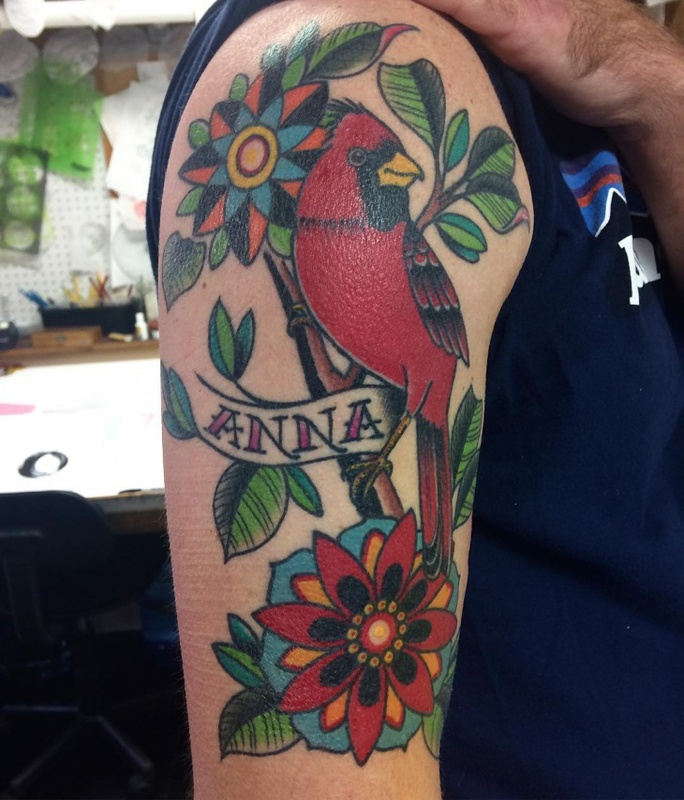 Traditional tattoos have a vintage tone that looks perfect no matter how old you get. They incorporate different elements, color combinations and bold lines that make them suitable for both women and men. 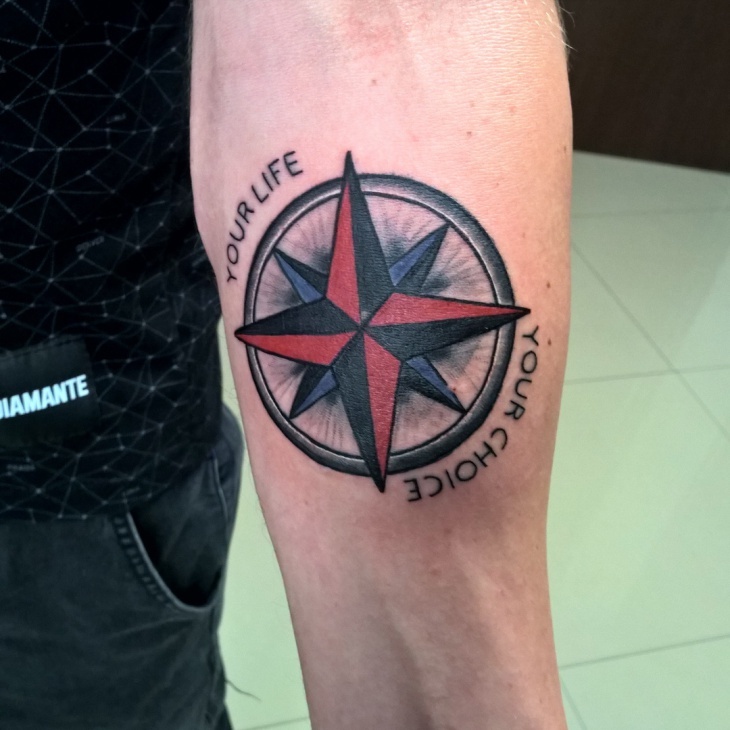 With such a great variety of themes and sources of inspiration, you can have any traditional tattoo. 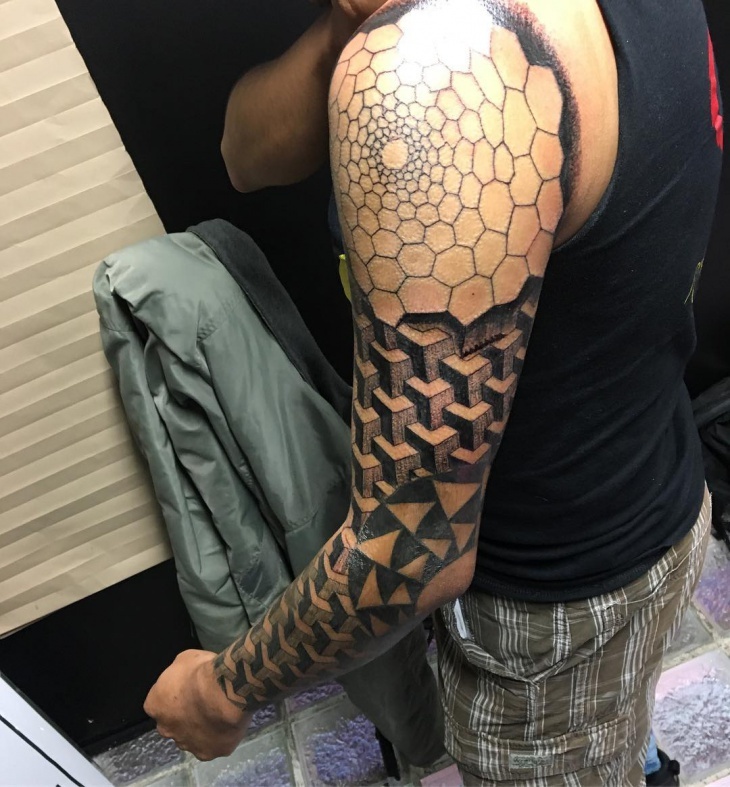 Shapes, lines, and curves can create amazing geometric patterns suitable for sleeve tattoo designs. 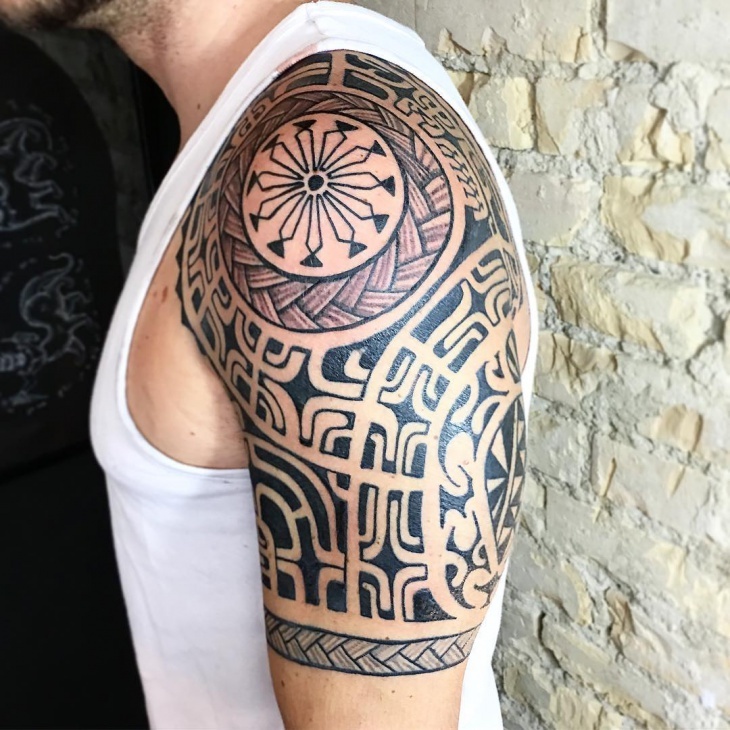 You can find them in many abstract designs while they are great ideas to recreate traditional themes even tribal tattoos creating illusions with the colors. Geometric sleeve tattoos are suitable for every age and gender. 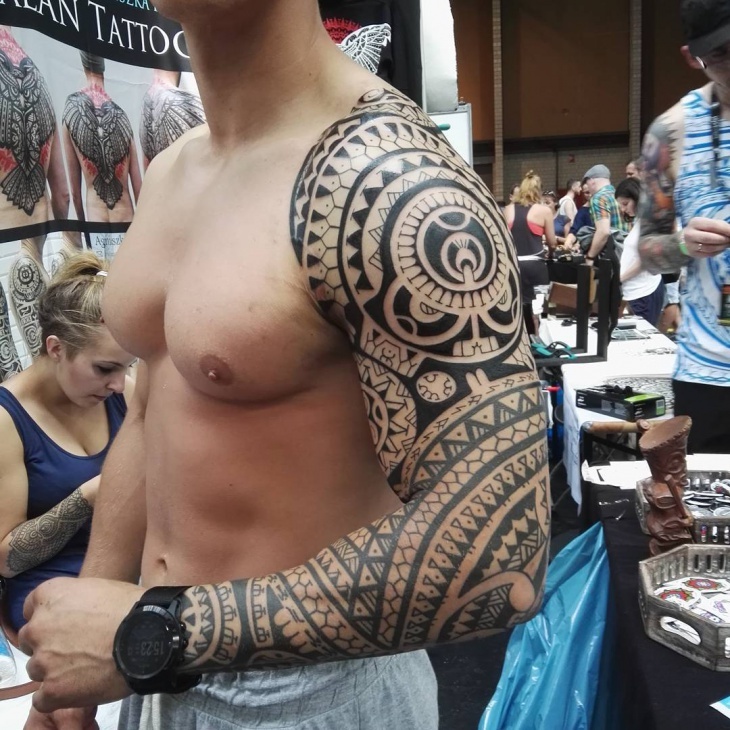 If you want to accentuate your biceps then you can have a Polynesian sleeve tattoo. These designs hug beautifully your arm and forearm ending right at your wrist in a multitude of intricate designs and patterns. While they are suitable for both men and women, it is mostly found on men. 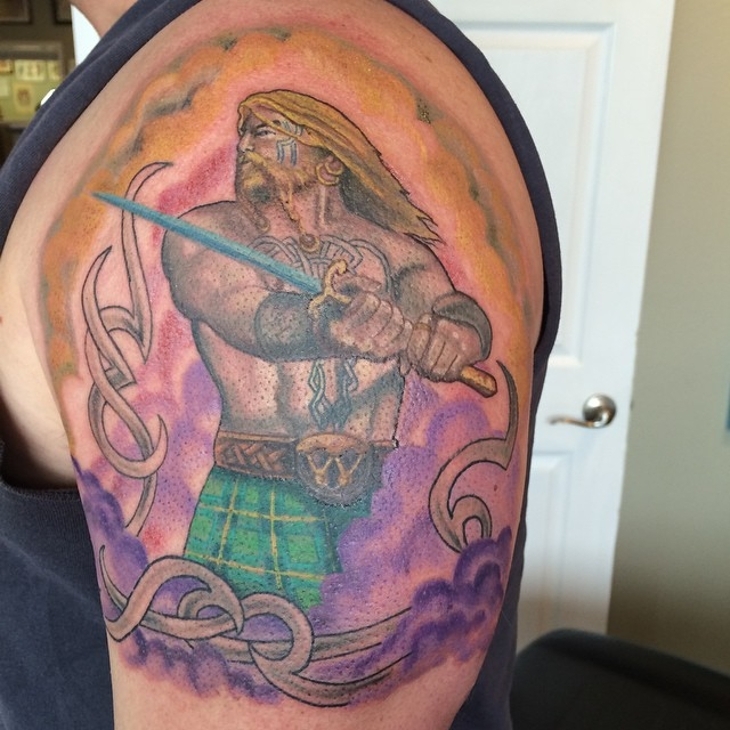 In many cases, work restrictions might not allow for visible tattoo designs. 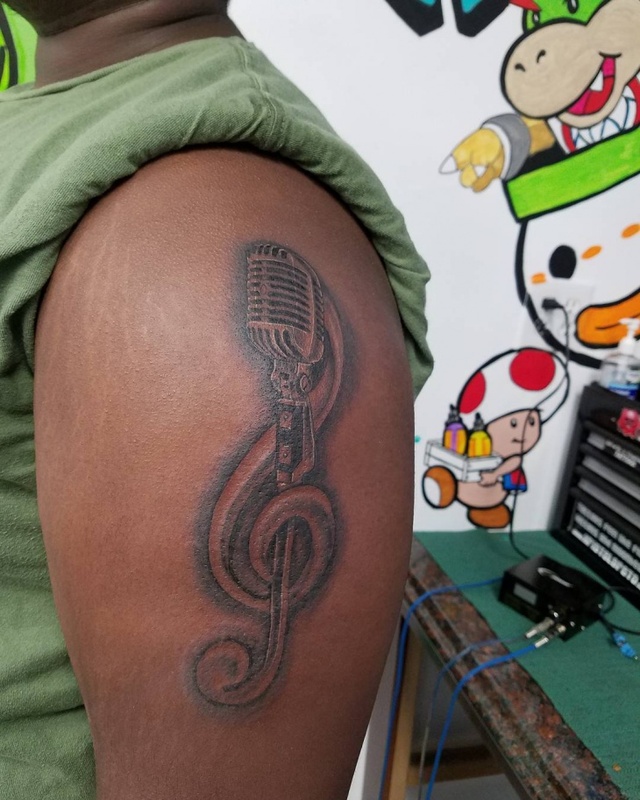 A short sleeve tattoo will allow you to have an incredible design on your arm while you can keep it hidden while being at work even with rolled up shirt sleeves. Nothing can keep you away from body art. 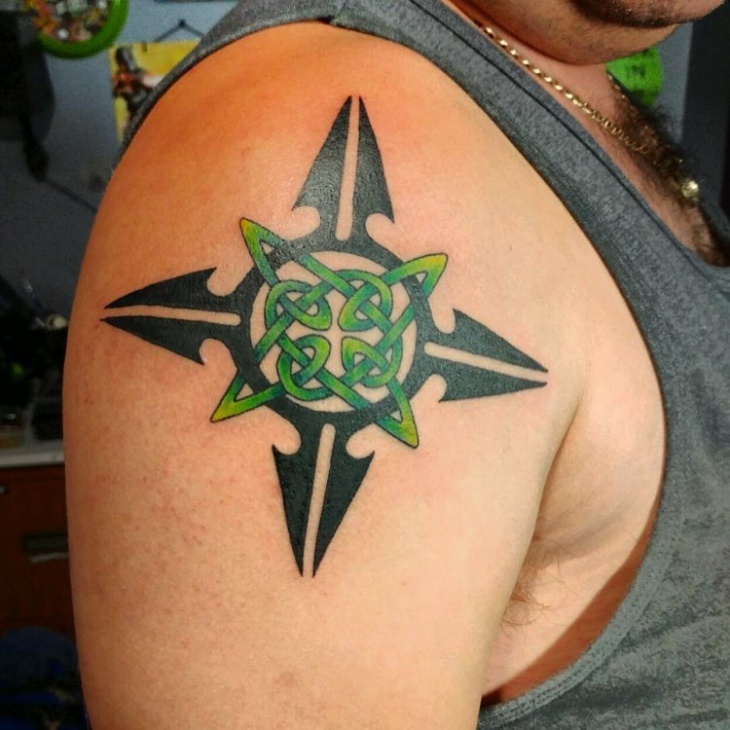 Intricate knots, crosses, dragons and compasses will give you the most awesome Celtic tattoo designs. 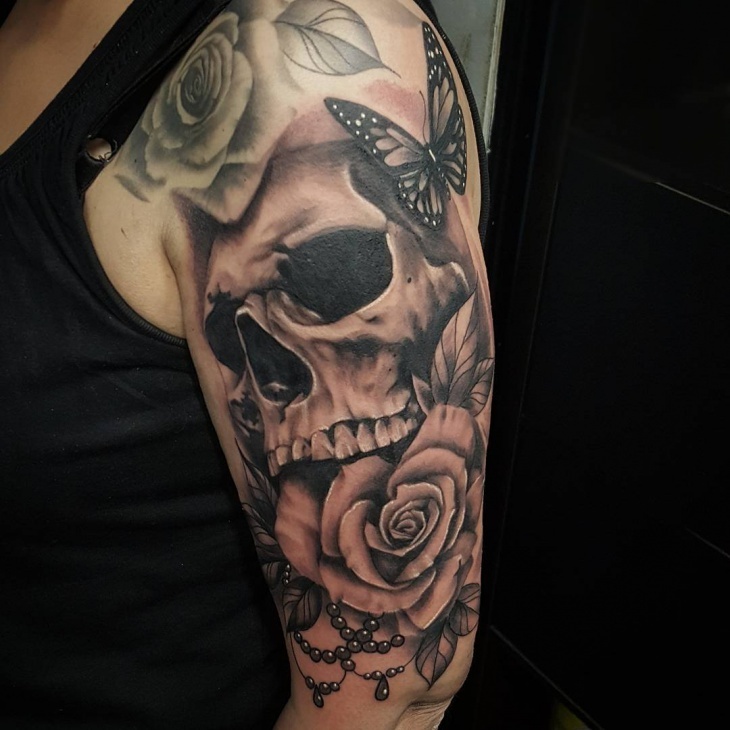 Suitable for all ages and genders you can find amazing sleeve tattoos that can cover the entire sleeve or just a part of it. These designs require a higher level of skill and time. 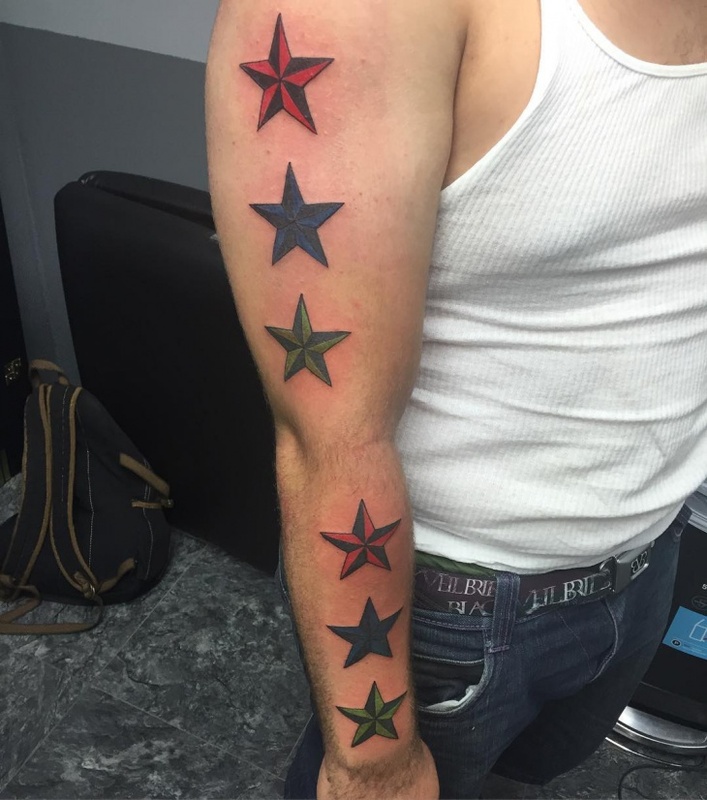 You can have an entire sleeve full of stars or you can have a design with a variety of themes with scattered stars among them. 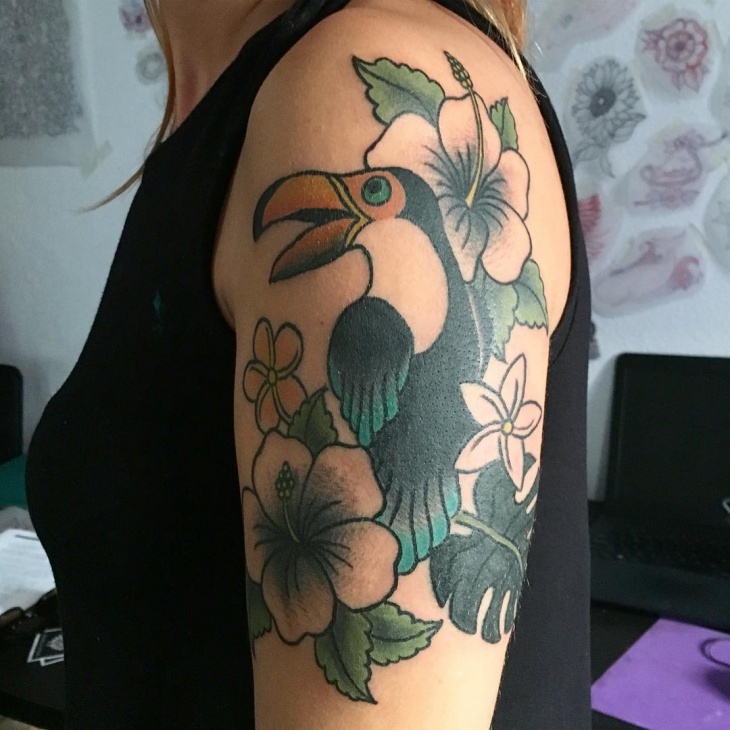 You can find many tattoos that incorporate various designs in monochrome and colorful versions. You have also the ability to create your own tattoo design. 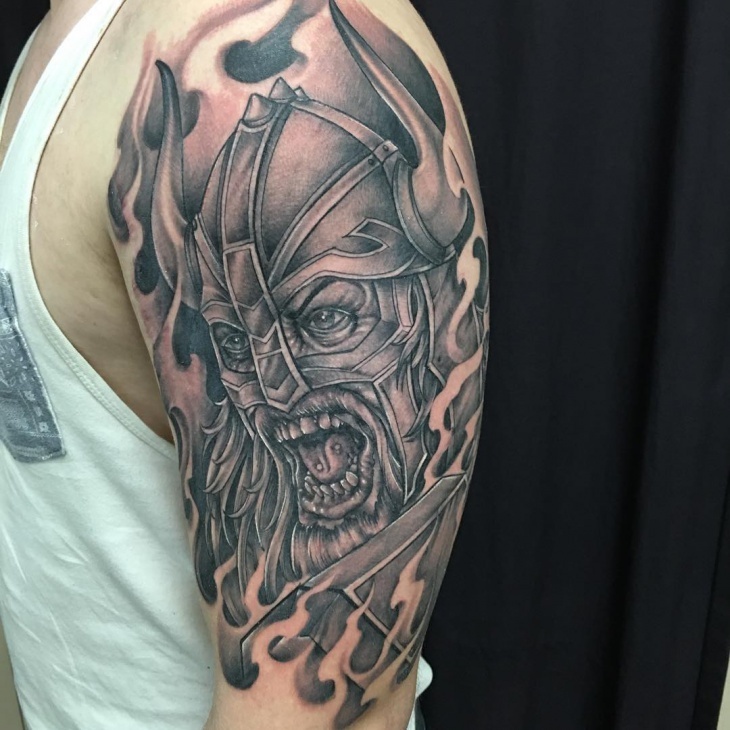 From fearsome Viking warriors to regal dragon shields you will find a multitude of sleeve tattoo designs inspired from the Vikings. 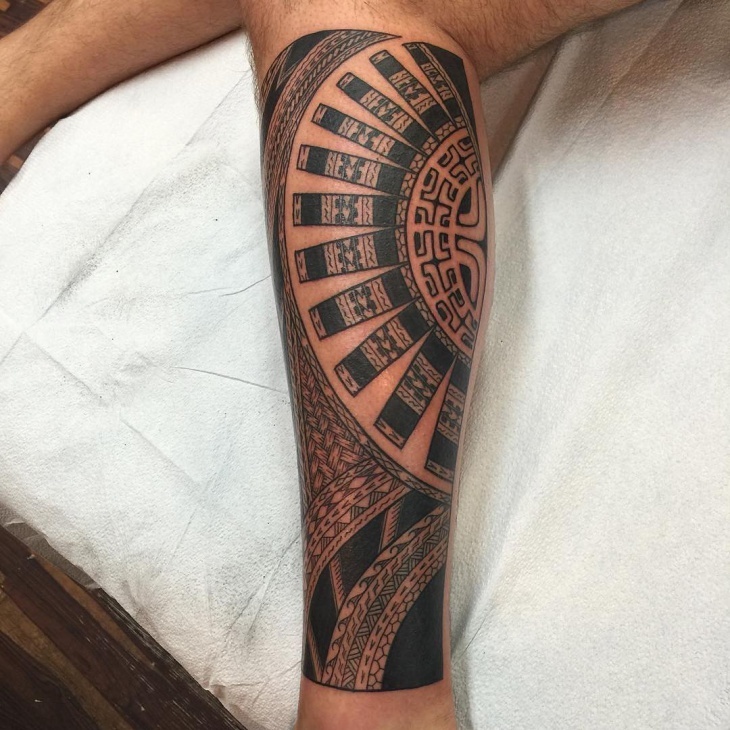 Most designs come in black and white versions while you can choose a colorful design for your sleeve. 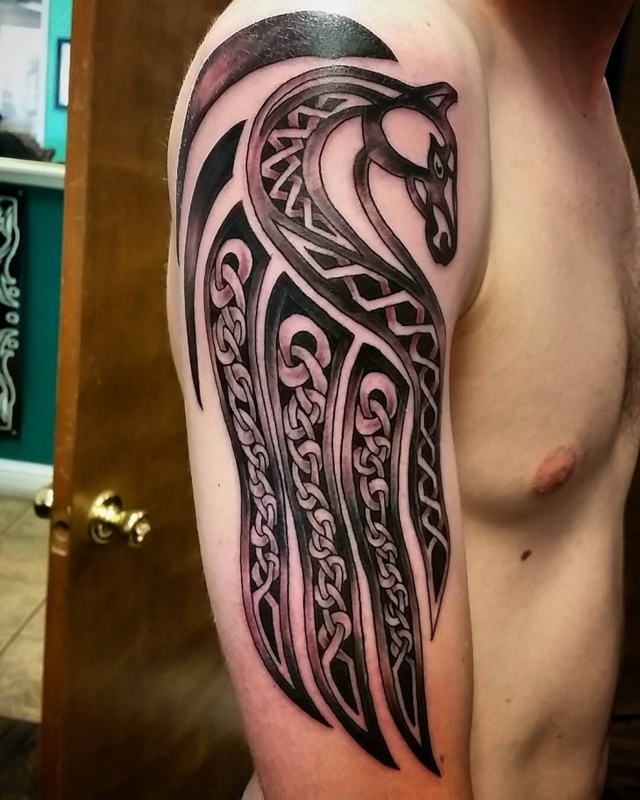 The combination of lines, curves and shading can give the most incredible 3D tattoo designs. 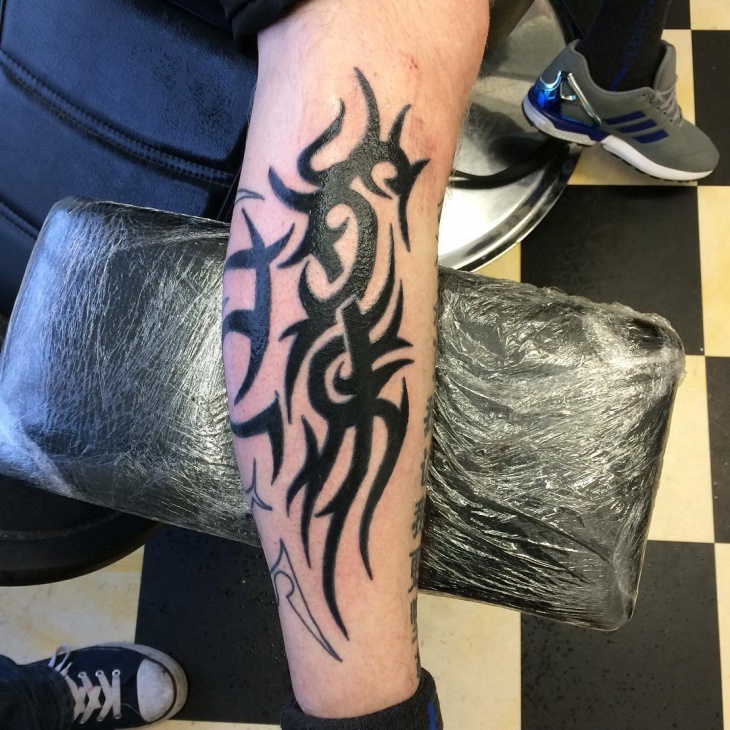 There is a great variety of designs to choose from to create a 3D sleeve tattoo. 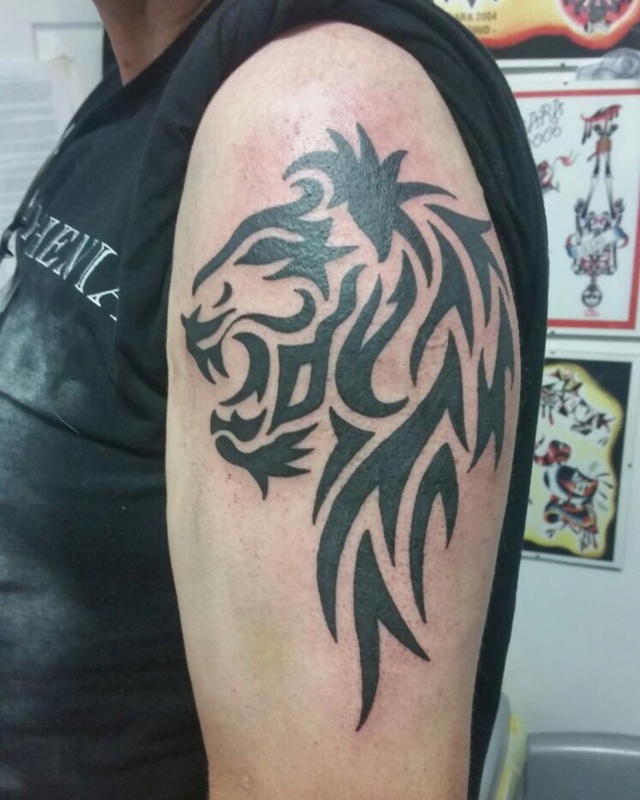 Make sure you discuss with the artist about the end result you aim for a great tattoo design. 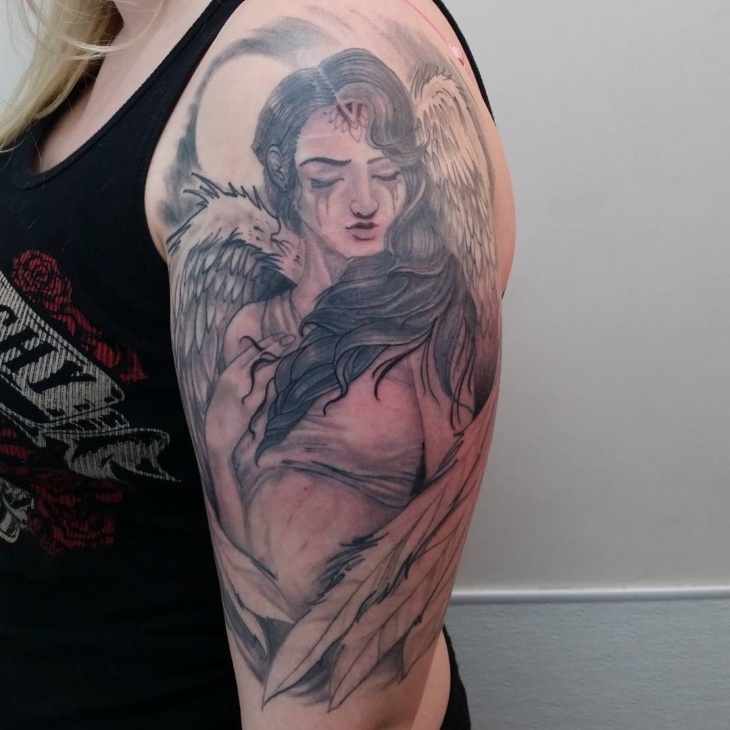 If you want a fierce and at the same time serene look on your sleeve then you can choose a feather tattoo design. The variation of the feather designs ranges from angel feathers to peacock creating the most magnificent tattoos. 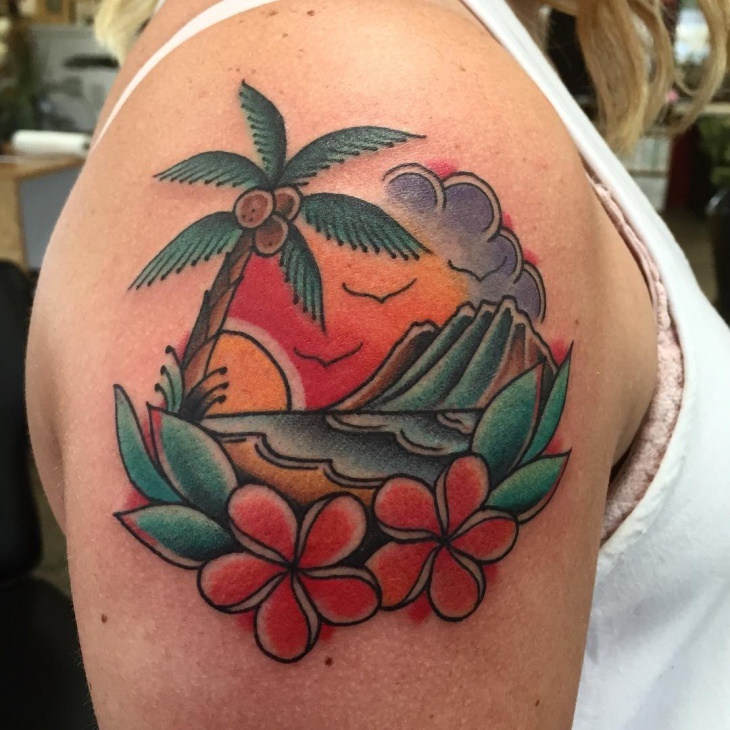 Inspired from Hawaii you can have a sleeve synthesis with exotic flowers, golden beaches and beautiful women. The sleeve designs available can be modified according to your tastes while you can also propose your own ideas. 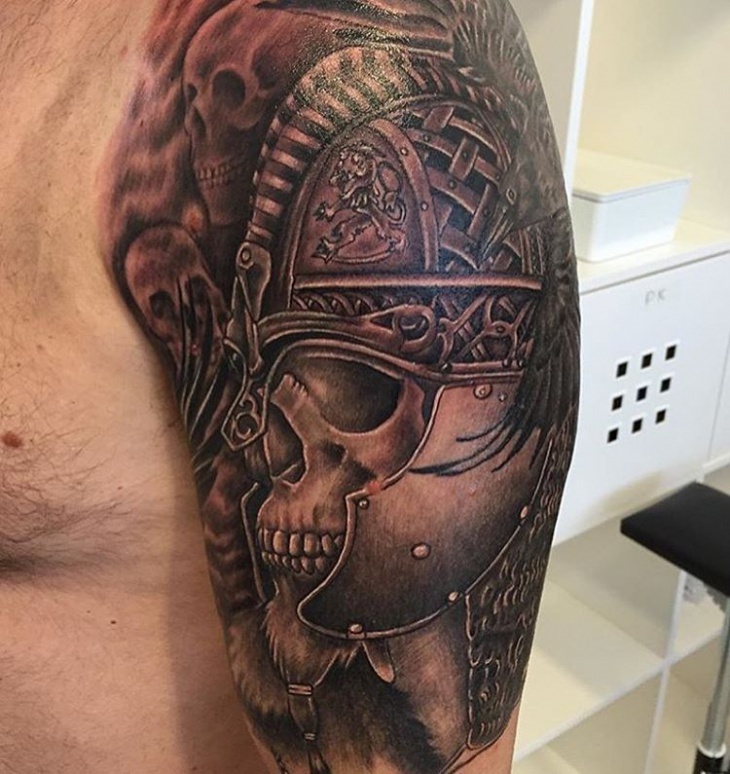 Sleeve tattoos are unique because of their huge variety in designs. They cover a great length starting from the neck and moving all the way down to the palm. This surface is suitable for all kinds of designs. Vibrant geometric patterns and monochrome tribal designs are always in trend. 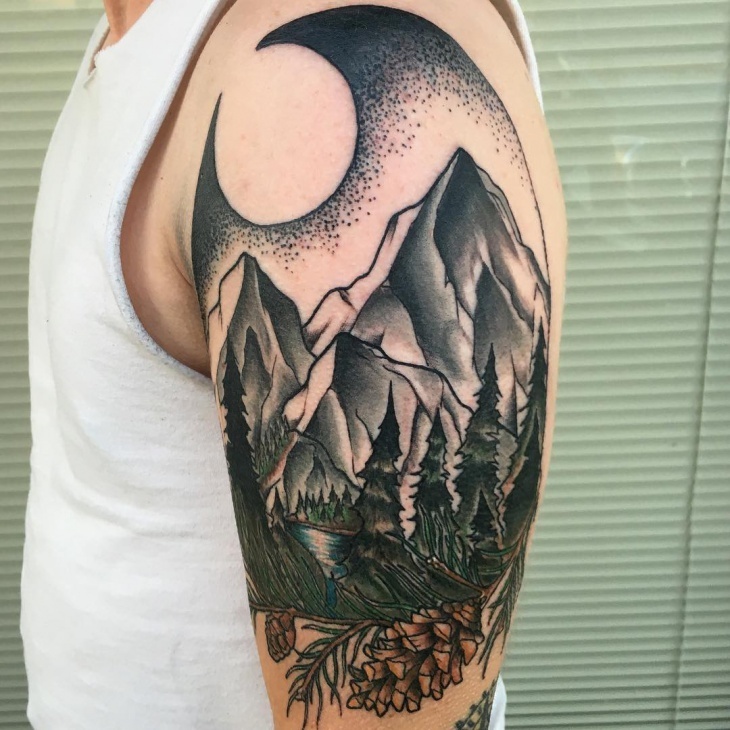 For this year though we saw many forest shadows and cityscapes drawn in black and gray in sleeve tattoo designs that both men and women favored. 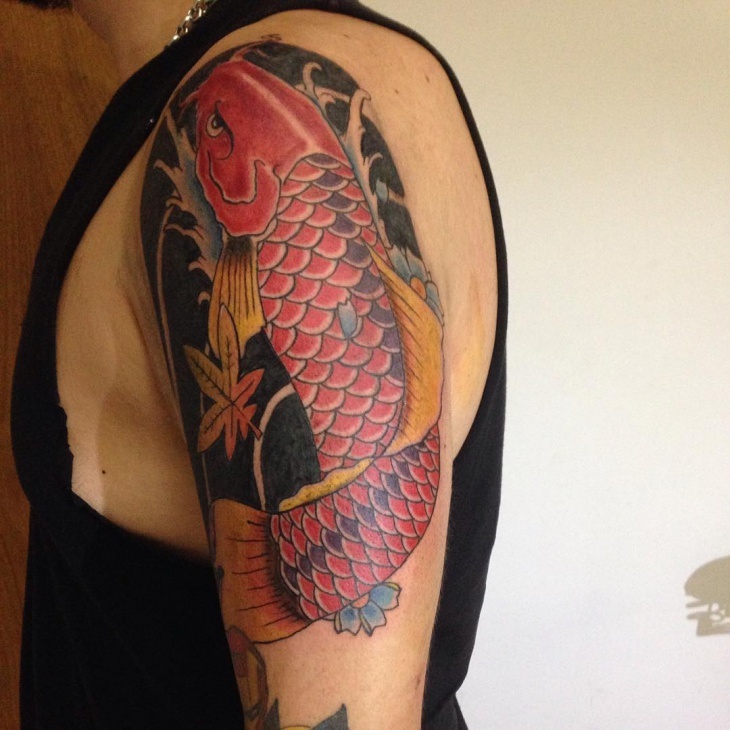 As a form of body art, a sleeve tattoo can have any possible design. Following after a certain theme or choosing a combination of designs you can bring together amazing syntheses. 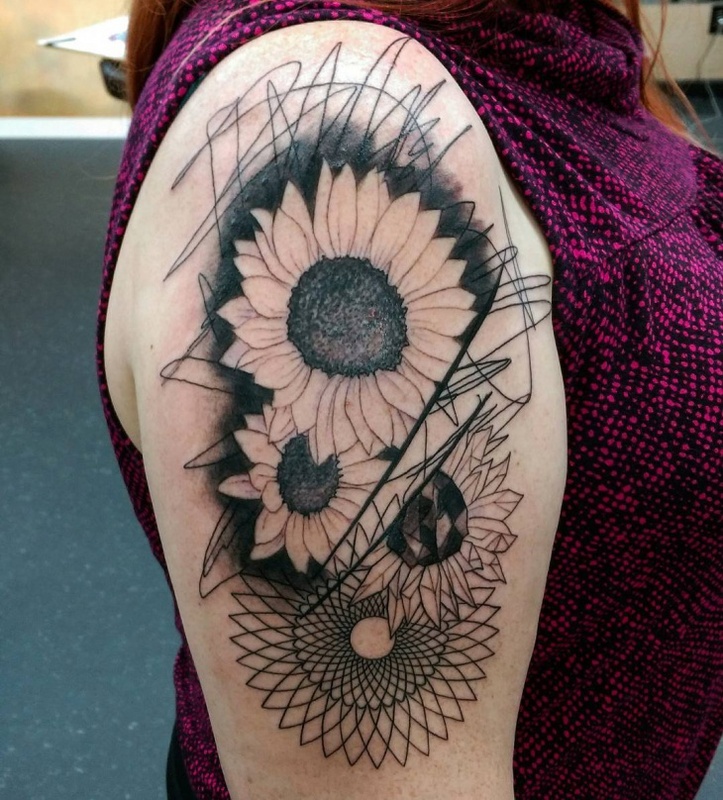 Like cross tattoos, many sleeve designs cover themes like abstract and floral designs that bring art to new levels.